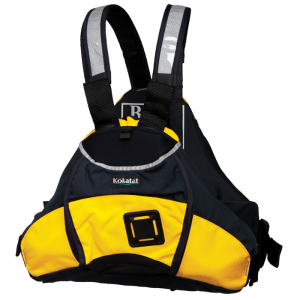 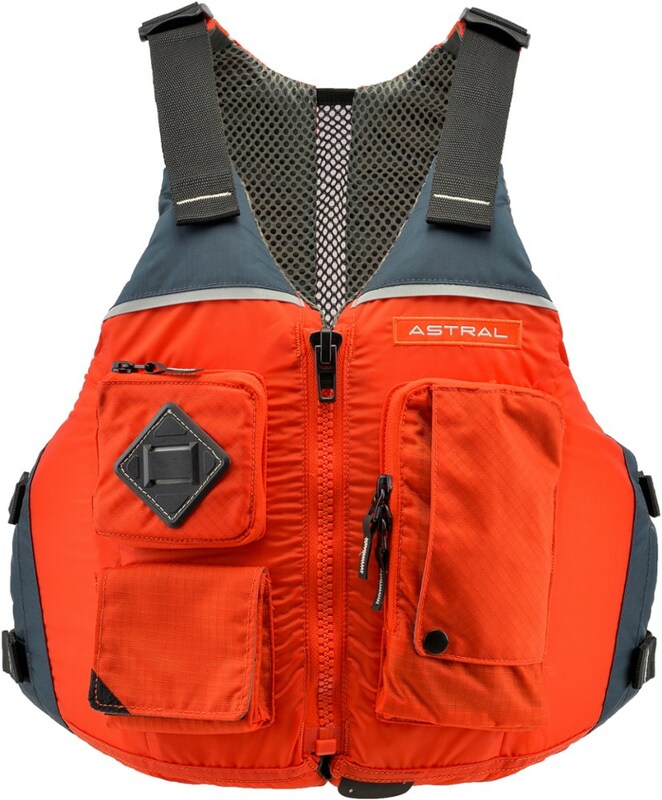 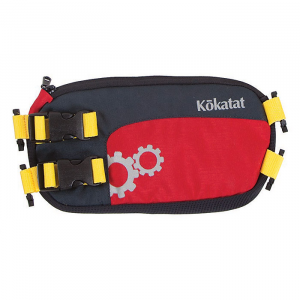 Kokatat Poseidon Full Chest Pocket - The Poseidon Full Chest Pocket by Kokatat will keep you organized when ever you are spending time on the water. 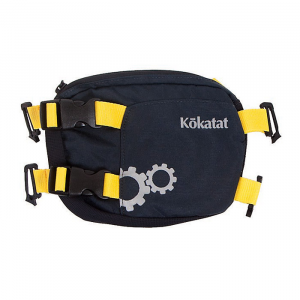 Made from 500D Cordura, it attaches to the Poseidon PFD (sold separately) for added storage, and offers multiple pockets for organizing all of your essentials. 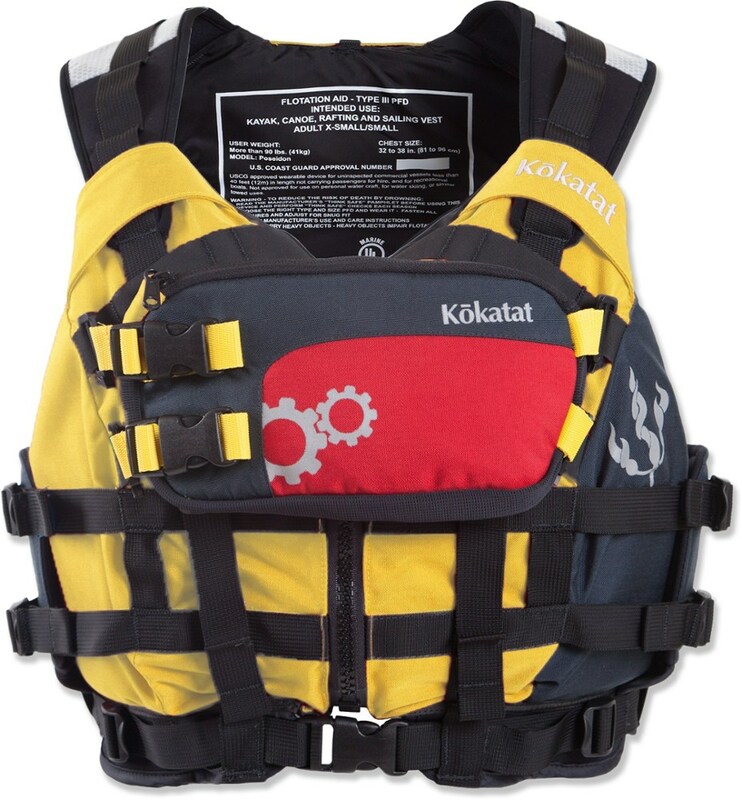 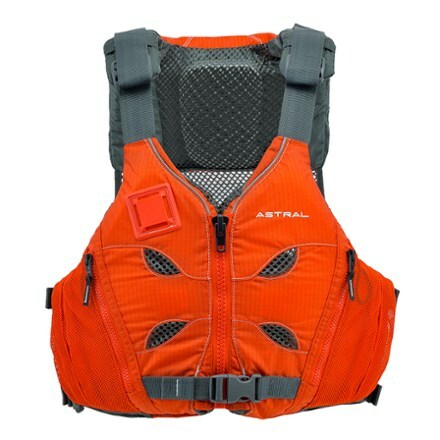 The quick release side attachment point allows you full access to your PFD zipper. 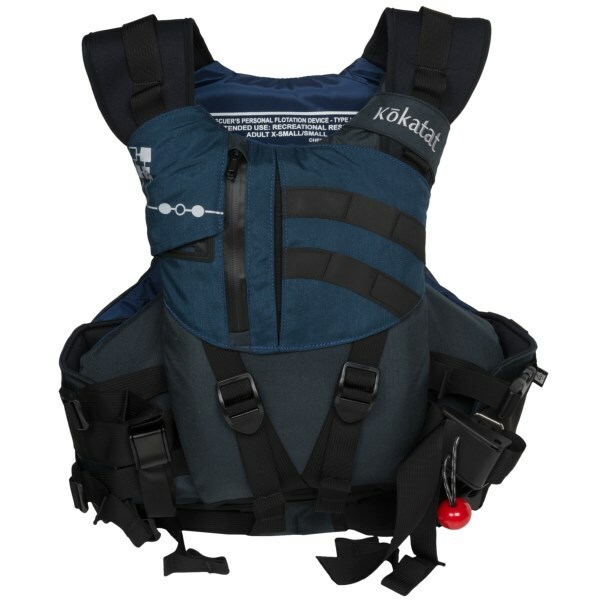 The next time your day is spent paddling for hours at a time, the Kokatat Poseidon Full Chest Pocket will make sure you have everything you need.